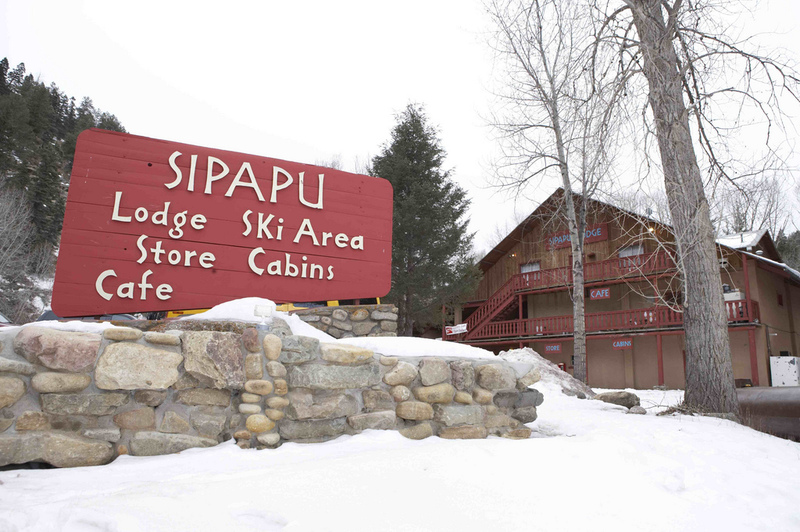 What are the ski conditions like right now at Sipapu Ski Resort? Read commentaries and see photos from fellow skiers and riders sharing their on-mountain experiences. Check back daily for new user-generated firsthand reports from Sipapu Ski Resort to see ski conditions, new snow and general stoke from the slopes along with images. Firsthand reports are submitted via the OnTheSnow Ski & Snow Report App. Download the free app to be part of the conversation. Hey...whole mtn open...groomed runs great ungroomed need some cover All-in-all worth it! Was there last Wednesday and snow was awesome. Lots of runs open. First time and will go back. Sipapu is off the chain!!! Ripping it down midway!! Ska kapow sheeee shikaaa !! !